AUCKLAND’S FINEST: The flag of Wellesley province, complete with tramcar. Brookfield, WS, Jul 18 – The province of Wellesley is scheduled to move next week and its capital, Brookfield, to be dissolved, the Government announced today. The Government confirmed the land Brookfield is currently sited on has been sold to new owners and that new land has become available to be annexed into the Federal Commonwealth. Despite initial concerns that Wellesley province may altogether be dissolved, it is understand the new territory is situated a short distance away and that instead of dissolving the province and establishing a new one, the entire province itself will simply be shifted. It is understood that while Wellesley, now also known as South Wellesley, will retain its name following the move, its capital’s name, Brookfield, will not. Brookfield is scheduled to be dissolved on August 6, but until then it will remain part of the province, Sirocco’s only one in the New Zealand city of Auckland. On Monday the seat of government will formally be shifted to the new territory, which as yet has no name for its capital. The Ministry of the Commonwealth, the Siroccan Cartographic Association and the Siroccan Topographical and Territorial Union Survey (STATUS) will hold a joint session over the weekend to determine the new city’s name. The province’s only territorial authority, the Brookfield and Wellesley Shire Council, will be renamed to reflect the decision. The new Wellesley acquisition is densely built but with two small parks and is serviced by two roads, which will formally be designated by the Ministry of Access and Roadways SR this weekend. It is understand that Premier Daniel Anderson approved of the new territory upon seeing that it is serviced by several power poles. Wellesley province has had a complicated history after it was formally dissolved on April 20, 2011. 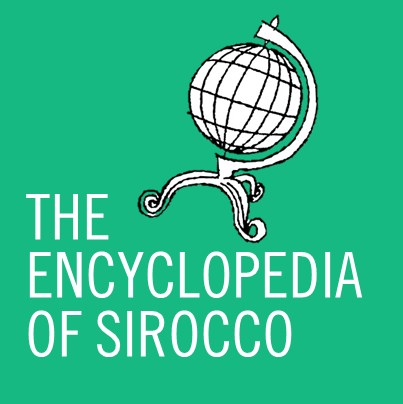 Despite the dissolution, it was still recorded as part of Sirocco in one form or another until April 15 this year when the province was formally brought back into the nation.